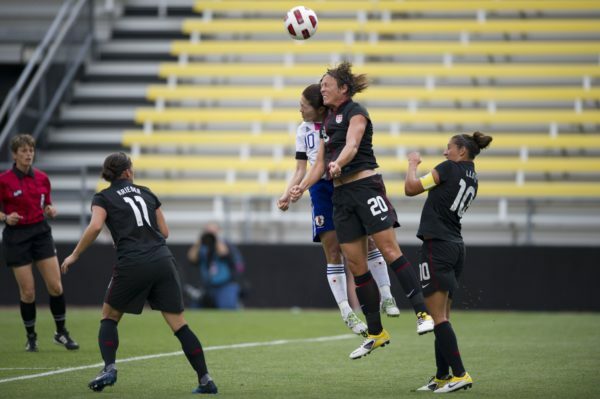 Last week, SportTechie, a well-known sports technology media based in the United States, reported on the GenGee Sports’s proprietary INSAIT K1 Performance Analysis System. 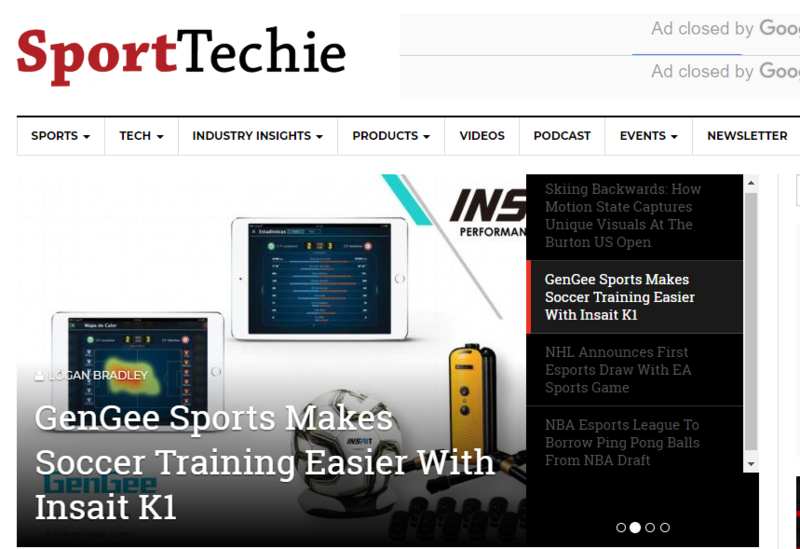 The article titled “GenGee Sports Makes Soccer Training Easier With Insait K1” was published by Logan Bradley on the SportTechie’s homepage, introducing main features of the INSAIT K1. GenGee’s primary application is the Insait K1 Performance Analysis system. 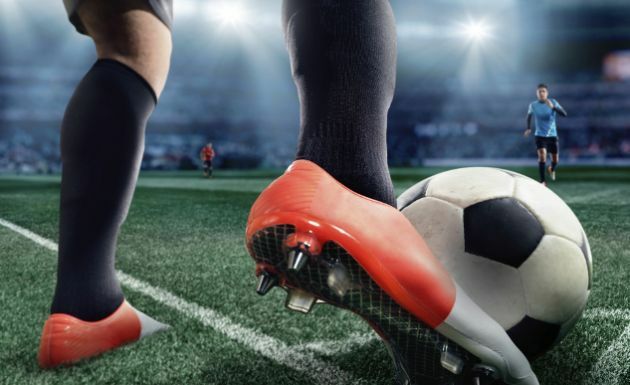 It tracks and captures almost every piece of data on a soccer pitch that could be imagined: ball possession rate, touches, passes, pass completion, on-target shots and dribbling speed are just a couple data points. The system uses three trackers to gather data during practice or matches. First, there’s the master anchor that is placed at a corner of the pitch to analyze player motion. The second and third devices are a tracker around each player’s bicep and a chip embedded in a football that is in compliance with FIFA standards. With all three working in unison, Insait K1 quickly becomes a coach’s dream. Receive access to heat-maps of player positioning and see which of your players are working hardest and smartest based off distance covered and percentage of successful passes. GenGee Sports is committed to achieving success on integrating sports and technology. It is one of the most influential sports data companies in China that uses the most innovative technologies to pioneer smart tools for sports teams and individual athletes. The INSAIT K1 has led the way on football data available at a reasonable price in amateur level football market at home and abroad. Surely, GenGee Sports will continually accelerate the development in international markets to increase its global presence.  Founded in 2012, SportTechie is the world’s leading resource devoted to the burgeoning intersection of sports and technology. We cover the latest technological innovations, ideas, and products that impact the fan experience, player performance, and sports industry as a whole. We report the cutting-edge developments with in-depth analysis and exclusive interviews to educate fans and industry experts alike. We exist to analyze and illuminate the growing number of ways technology is evolving sports. 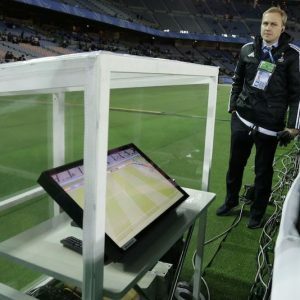 As tecnologias usadas no futebol e em outros esportes. 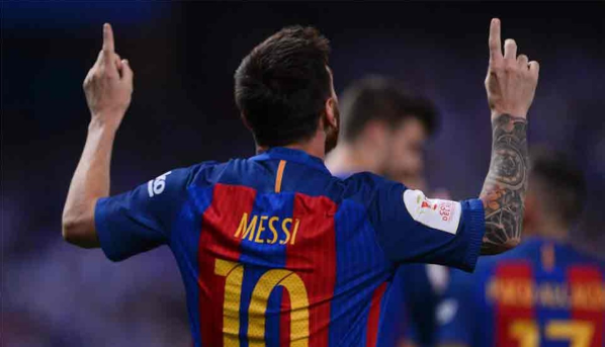 Con tecnología de avanzada, China busca al nuevo Messi entre los más jóvenes. ¿Próxima Copa del Mundo sin Árbitros?